No one designs network technologies better than Cisco and when you partner with us, you will benefit from all that this industry leader has to offer. Acadia is a proud registered Cisco business partner that has a team of Cisco certified network engineers that can help you achieve your business goals. 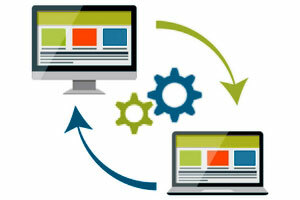 So whether you want to take advantage of Software-Defined Networking (SDN) or integrate Cisco’s new Intuitive Network, we can help you seamlessly achieve it while reducing your total cost of ownership. Enterprise networking environments are currently at the early stages of a revolutionary technology shift. This phenomenon is being driven by global security and networking trends that demand robust solutions to ensure privacy and security. 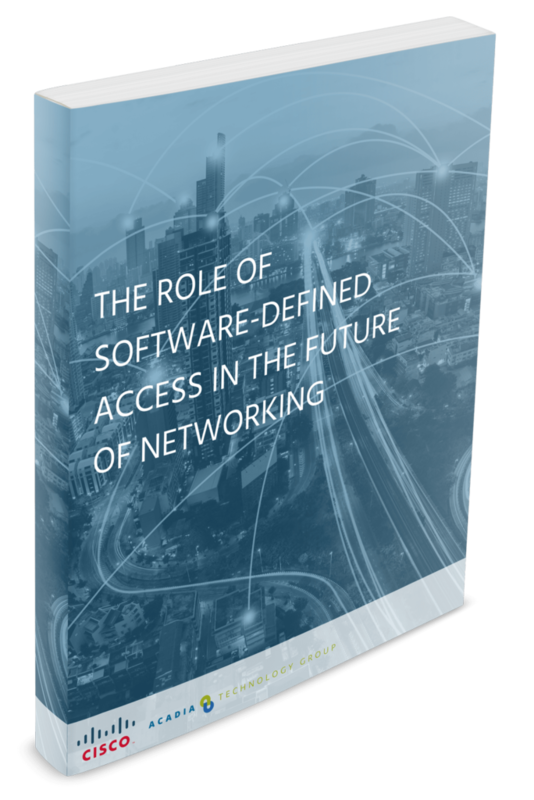 Read our guide to see what role SD Access plays in the future of networking.